In news that will come as no surprise to anyone that has been monitoring recent developments, the committees of Tottington St Johns and Woodbank have issued a joint statement confirming that the clubs will merge in 2018 to form a single "super club". 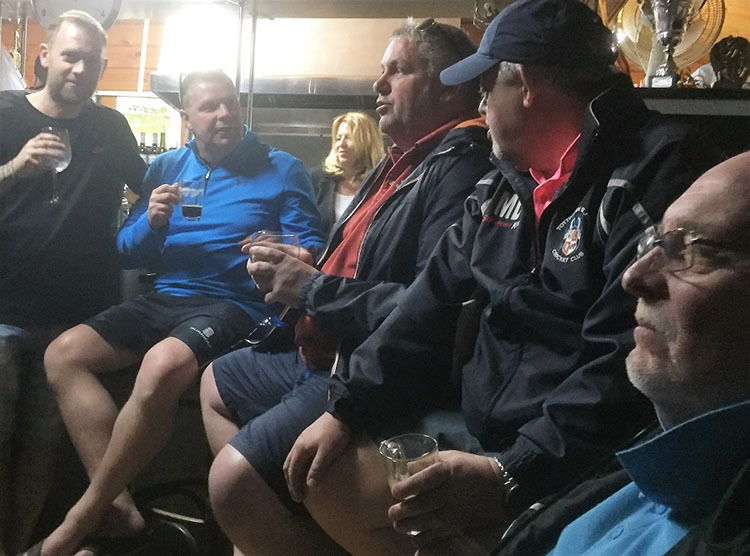 The clubs already form perhaps the tightest relationship ever seen in the highly competitive and murky waters of Bury league cricket, with players touring, drinking, clubbing, snapchatting, facebooking and tweeting together, and generally "getting on". 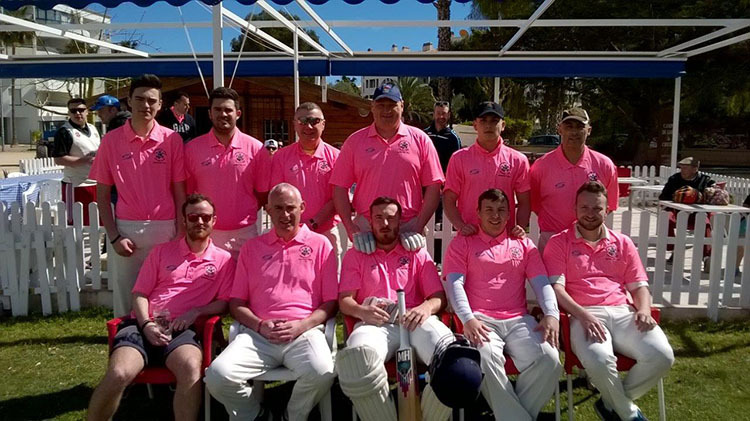 In 2017, no fewer than 14 players will interchange between the two sides, with 13 heading up the road to Crompton Meadows, and Ste Brooks popping down to play some Sunday cricket at Woodbank from time to time. Woodbank recently announced a raft of somewhat silly fines for their players. These will be abolished under the new joint regime. However, iconic aspects of both clubs will remain. including the "Toys Out of the Pram" award, and Woodbank's new lottery offering, the "Scratch 'n' Sniffer". Dickie P will soon be popping down Brandlesholme Road to burn every tree in sight, while Dasher Dearden will continue to play 20/20 cricket for both teams without letting anyone else know. Totty's current Chairman, Scott "Scoop Doggy" Parkinson, confirmed: "In the spirit of our growing relationship, Woodbank have agreed to take the name 'Tottington St Johns' and we've agreed to take their players." Tottington St Johns will compete in the Premier Divison of the GMCL in 2018 (subject to a successful 2017 of course), and we'll also be fielding sides in Divisions 1, 2, 3, 4 West, 5 West, 6, 9 and the Sunday league. We'll also be entering 7 teams into the newly-formed Brandlesholme Road Super Axis U15 league, along with 1 team from Greenmount.